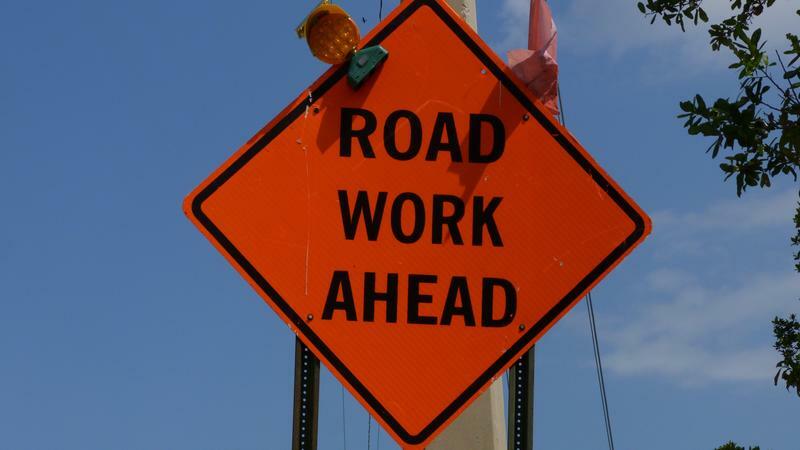 Interstate 295 Northbound between Philips Highway and State Road 9B will be detoured starting Sunday. 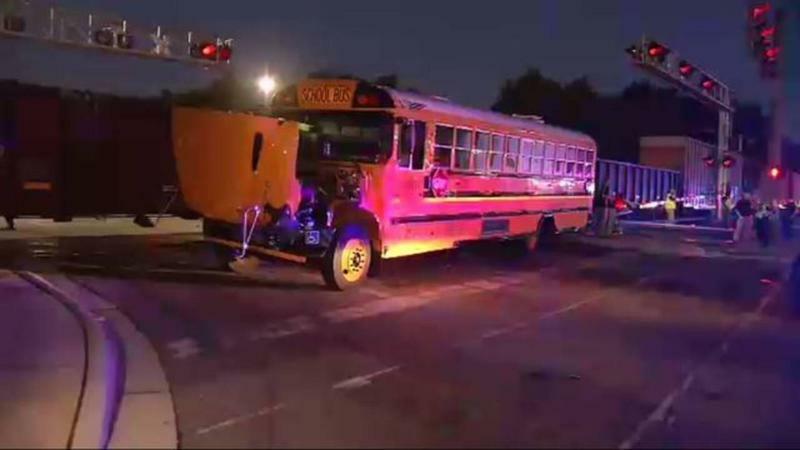 A school bus was hit by a moving train Thursday morning on Jacksonville's Westside, according to the Jacksonville Sheriff's Office. 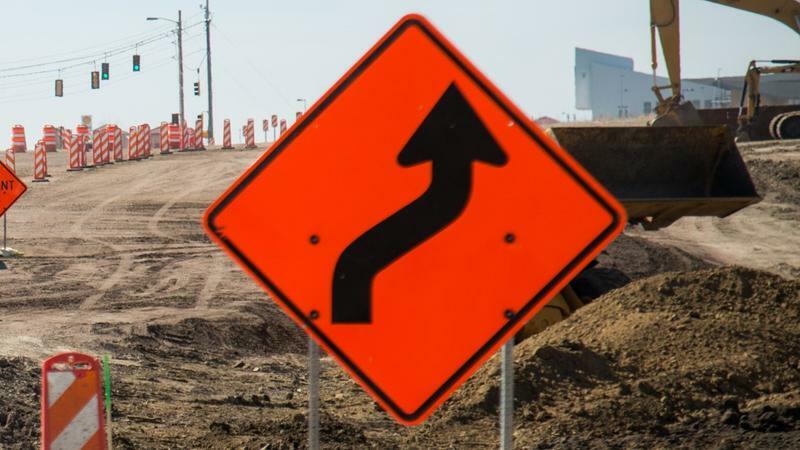 Road construction could add time to your commute this week if you take Roosevelt Boulevard. 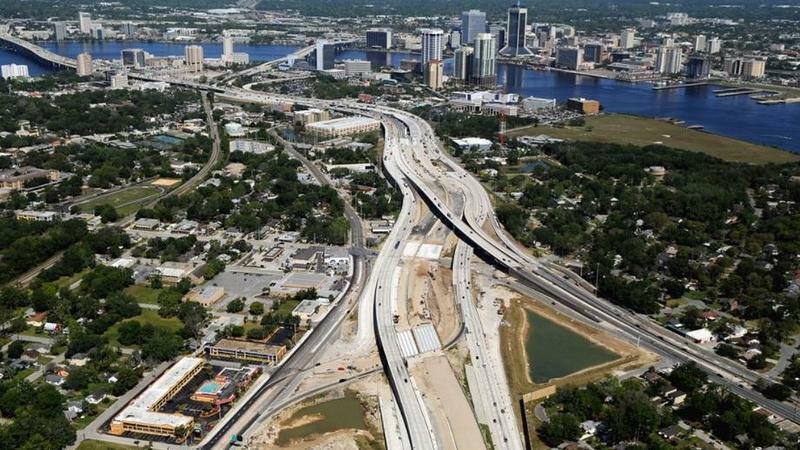 The Jacksonville Transportation Authority (JTA) board has approved a plan called MOVE. 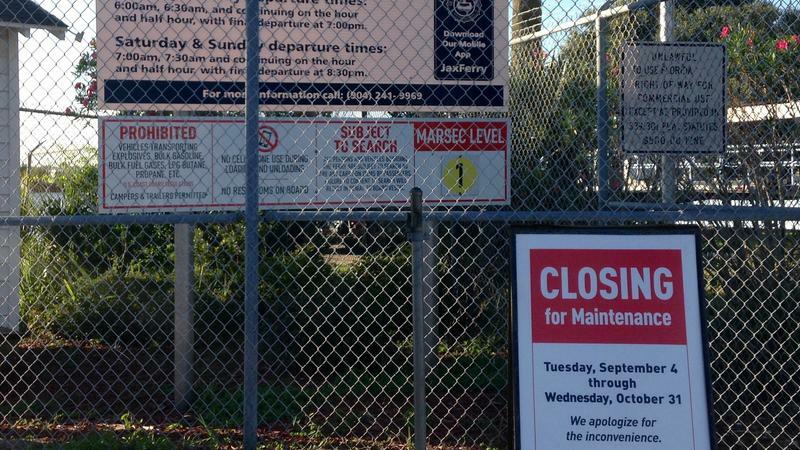 The St. Johns River was closed Tuesday as crews begin replacing the terminal bridges and performing maintenance over the next eight weeks. Floridians seem to have a love-hate relationship with roundabouts. 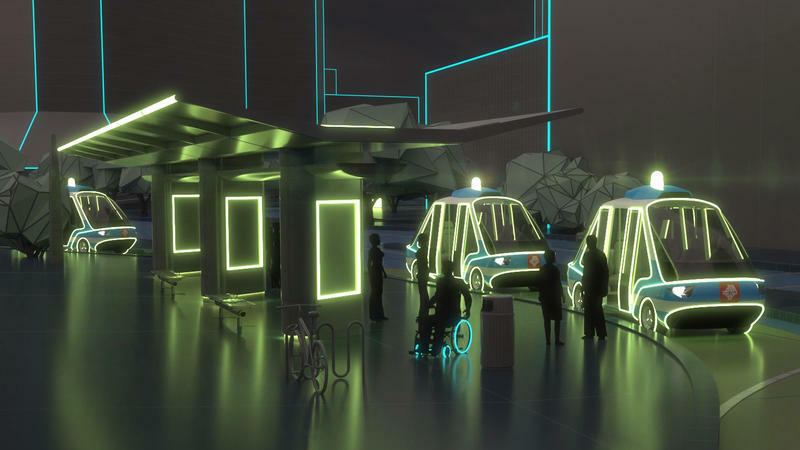 But they may have to get used to them, because they are popping up all over the state and Dr. Pei-Sung Lin of USF's Center for Transporation Research, who specializes in Intelligent Transporation Systems, predicts we are likely to see more of them. 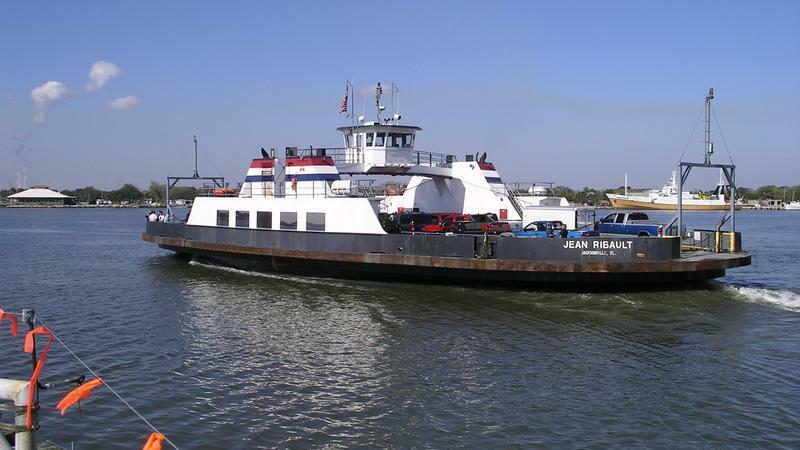 After the holiday weekend is over, motorists who use the St. Johns Ferry will have to take the long way around to cross the St. Johns River. 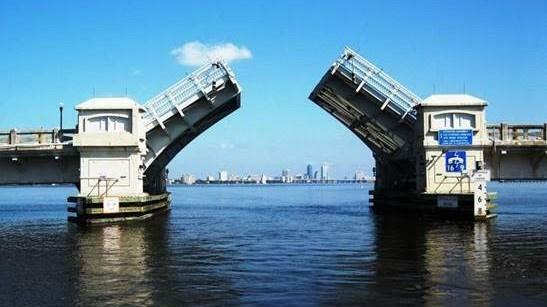 Maintenance work on the Ortega River Drawbridge on Jacksonville’s Westside will mean traffic detours this week for motorists on State Road 211. 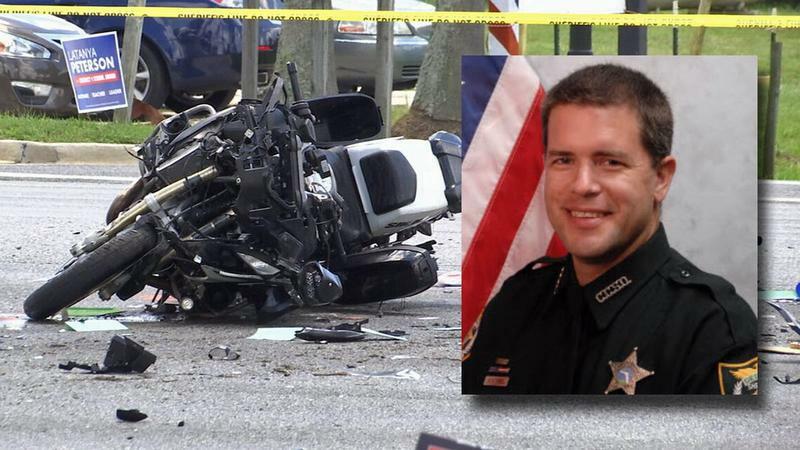 A Clay County sheriff's deputy was on duty when he was critically injured in a crash late Sunday morning in Orange Park, authorities said. 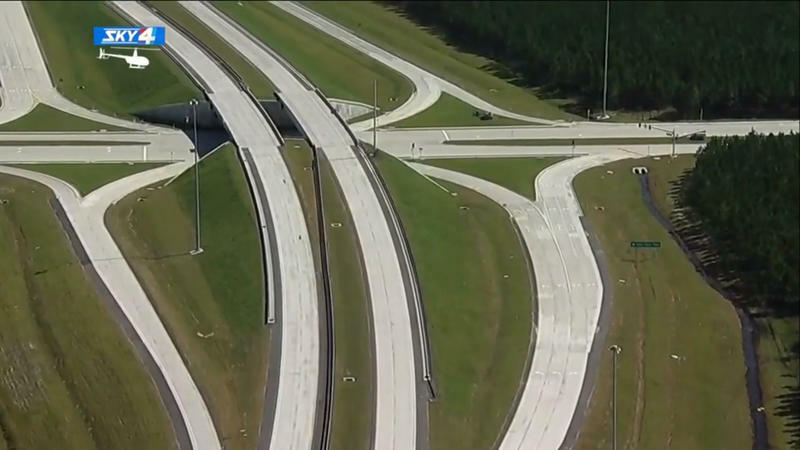 Construction along State Road 9B that started in 2015 ended this week, saving St. Johns County drivers some time on their commutes. 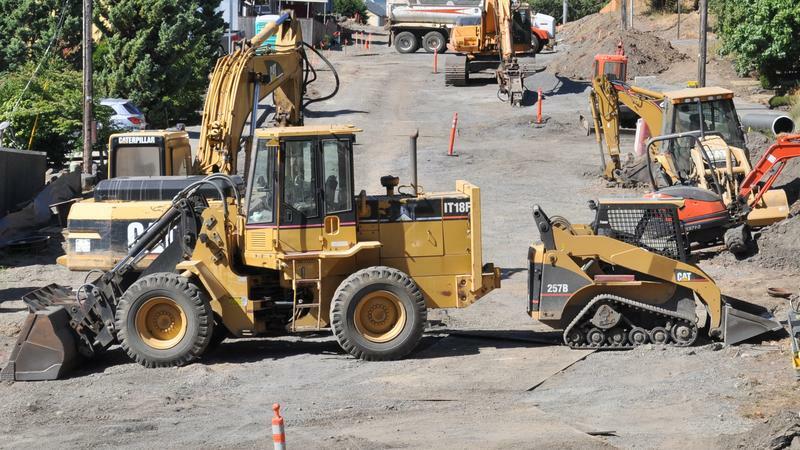 Plans to widen County Road 210 are in the design phase with construction expected to get underway either next year or in 2021. 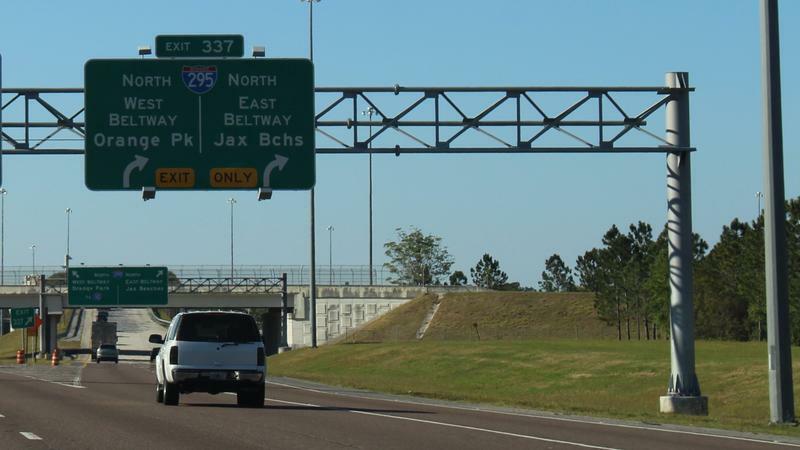 Starting Monday, motorists will be able to use the exit ramp from northbound Interstate 95 onto Atlantic Boulevard. 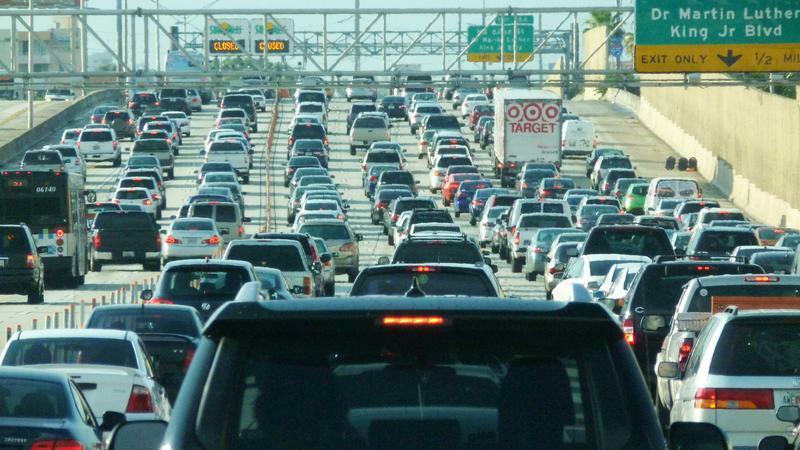 A record number of Americans are expected to hit the highways and the skyways this July Fourth. 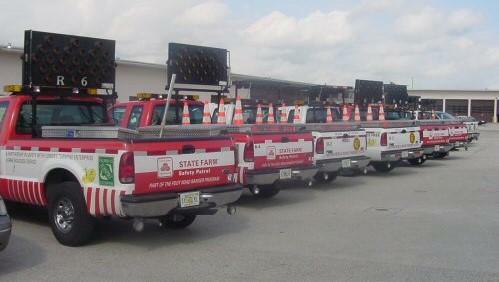 The Florida Department of Transportation is expanding its Road Ranger program to Interstate 95 in Nassau County.